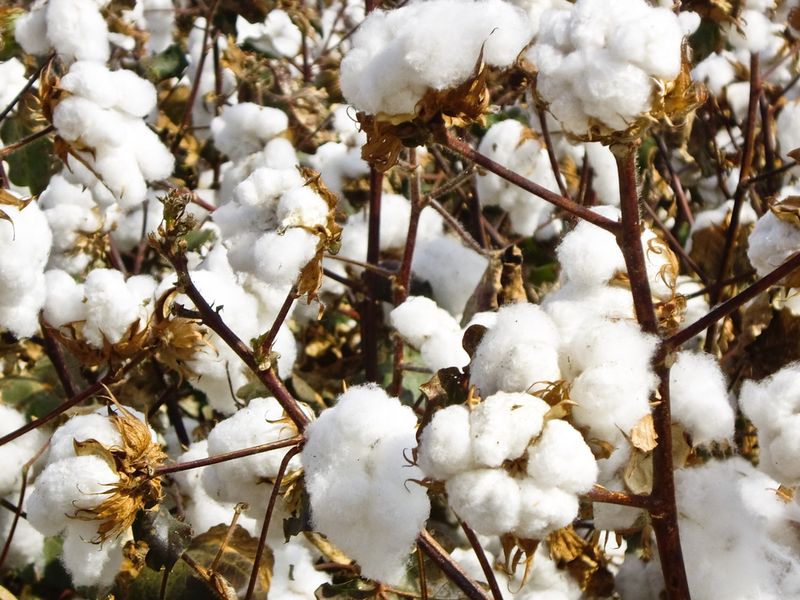 U.S. cotton producers may get higher prices for the new crop, even with higher than expected production. Gary Crawford has the story. U.S. Department of Agriculture Chief Economist Rob Johansson talks about the cotton abandonment rates and prospective cotton prices.